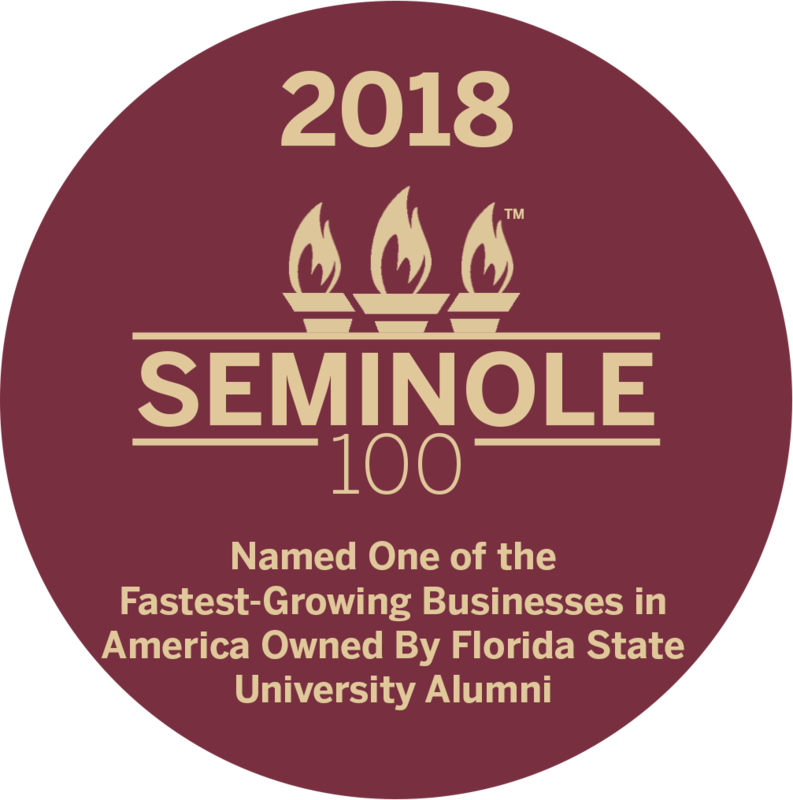 The Jim Moran Institute for Global Entrepreneurship at Florida State University’s College of Business has released its inaugural Seminole 100 list. This annual list recognizes the fastest-growing U.S. businesses owned by Florida State alumni, who are responsible for some of the most innovative and profitable companies in America. The inaugural Seminole 100 includes businesses of all sizes and industries located throughout the United States. More than 60 businesses are located in Florida, including Deep Blue Yacht Supply (Fort Lauderdale, Florida). Inc. magazine verified the information submitted by each company and ranked the businesses based on a compounded annual growth rate during a three-year period. Several of the Seminole 100 honorees were also named to the Inc. 5000, a comprehensive list of the 5,000 fastest-growing businesses in the U.S. The Jim Moran Institute for Global Entrepreneurship is part of Florida State University’s College of Business and its mission is to cultivate, train and inspire entrepreneurial leaders through world-class executive education, applied training, public recognition and leading-edge research. A 1995 contribution from Jim and Jan Moran and JM Family Enterprises established theJim Moran Institute for Global Entrepreneurship at the Florida State University College of Business with additional support through the years. Since 2011, further enhancements to the Jim Moran Institute and its outreach have been made possible by Jan Moran and The Jim Moran Foundation.